The True School of Music aims to train the next generation of musicians, artists, producers, sound engineers, composers and DJs to feed the increasing demand for music within India’s burgeoning music scene. 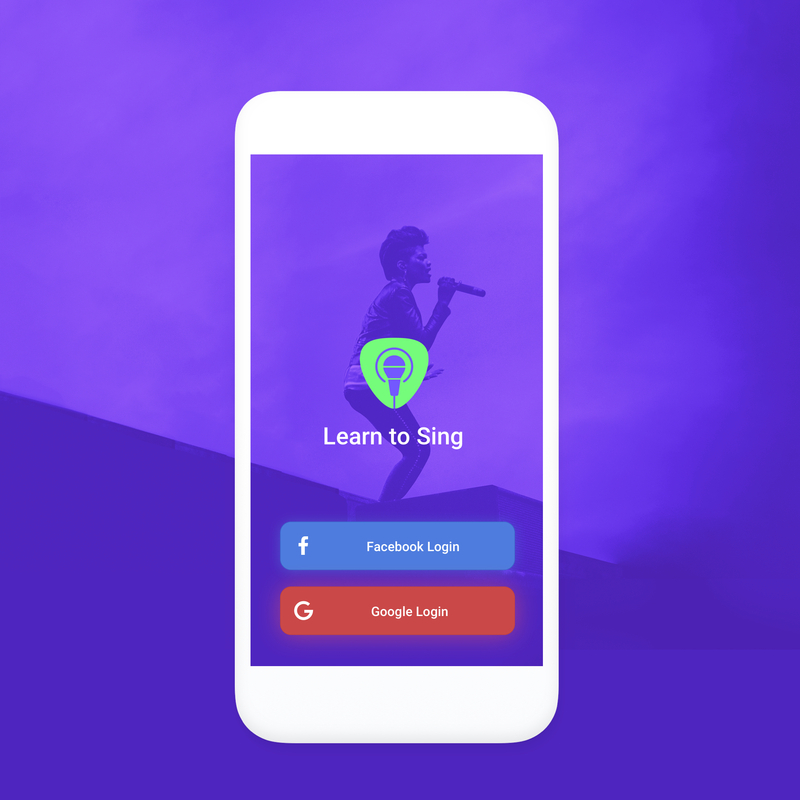 With Learn to Sing App they want to democratize access to music education (Curriculum and Practice) across India for Western, Hindustani and Carnatic music. 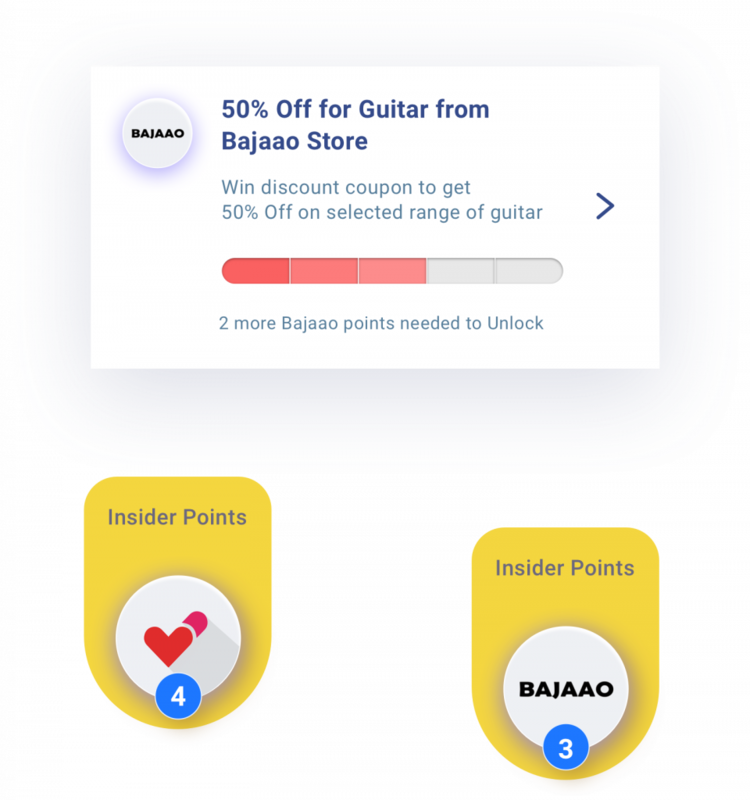 The objectives were to increase student retention, reach a large diversified audience, engage with the student on day-to-day basis and convert a significant number of students as paid user. We created an intuitive gamified learning eco-system. 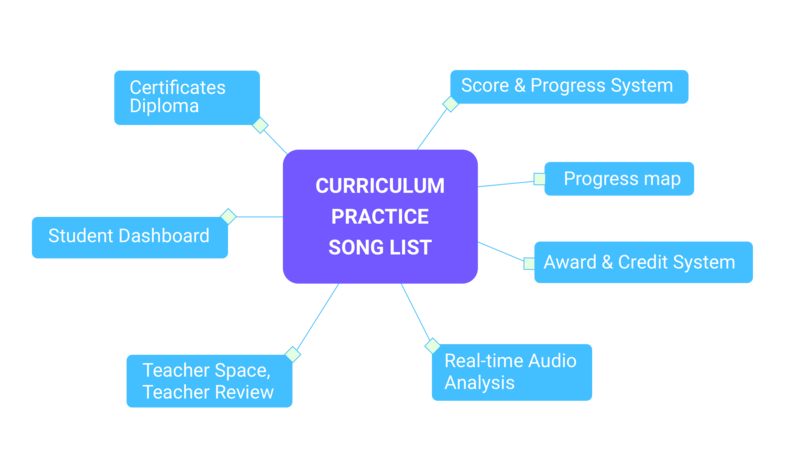 We want the student to have the feeling of being guided by a personal singing teacher and of improving their singing skill little bit everyday . Using the Design thinking methodology, we conceptualized and implemented a fluid experience from user on-boarding, to day-to-day engagement and conversion touchpoints when it is necessary. It has been translated in UX & UI, custom design system / visual language and communication design for inAPP and external channels activities. It has been a successful project thanks to the deep collaboration between TSM Teachers, audio technology partner Sensibol and BHA Future Co. Choose from Indian and Western music school curriculum. Each level has songs and music exercises handpicked by TSM’s vocal faculty. Students are guided and learn in their own pace. Get real time feedback as you sing. Sing along with guide vocal which helps train your ear and know when you’re off pitch. And get the score of your performance. Train your ear and learn various notes, intervals and notations from the way it sounds using the dedicated ear training session. 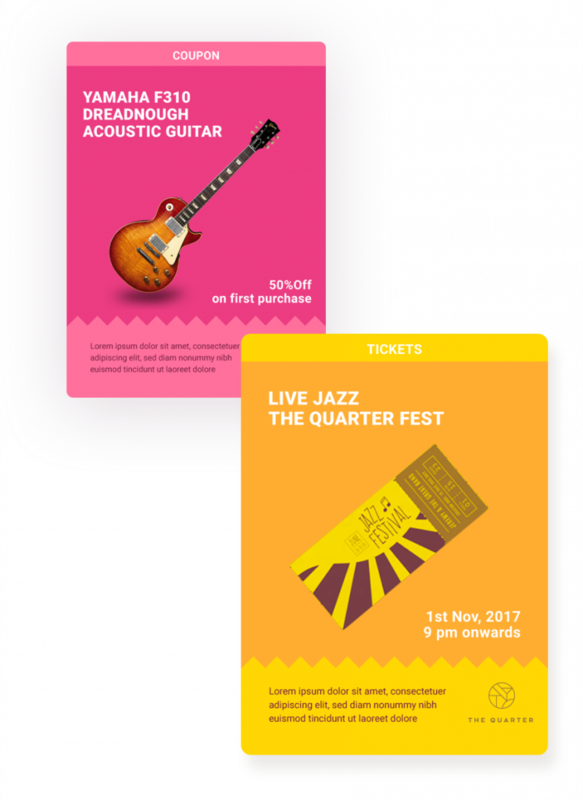 We have designed world’s first mobile friendly Hindustani sheet music system by using the font Ek-Mukta and custom glyphs. Dedicated teacher space which helps the user navigate throughout the curriculum, Video tutorials for exercises. On-Demand personalized review by TSM teacher panel. 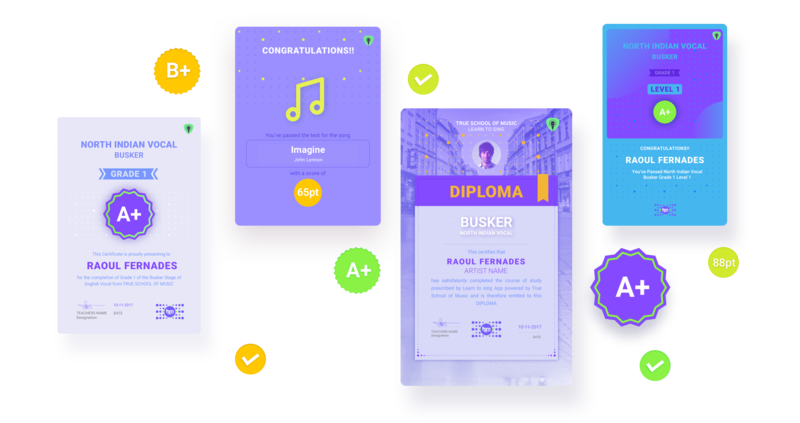 Receive certificates for each level, grade and diploma on the completion of a stage. Earn credits for completing tasks, meeting preset practice times, earning high scores, etc. which you can redeem to get additional features like teacher feedback and reviews. You can also buy the credits using in-App purchase.